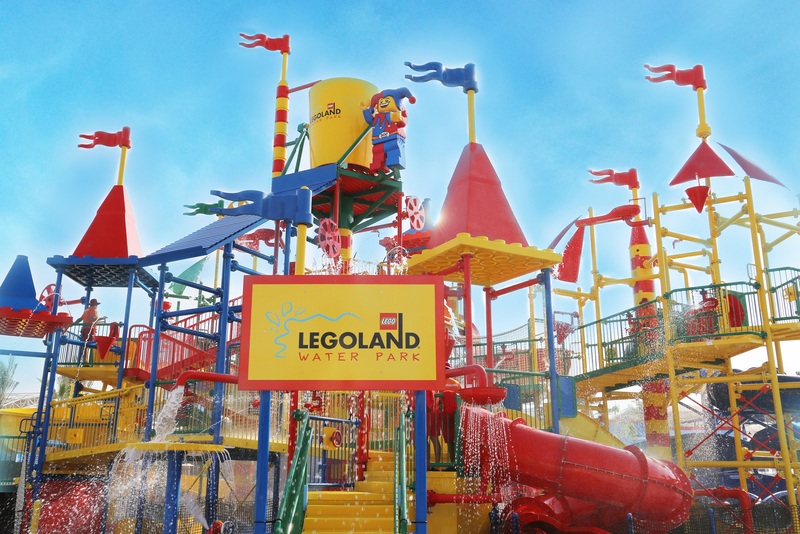 Featuring more than 100 incredible indoor and outdoor rides and attractions across four different parks, MOTIONGATE™ Dubai, Bollywood Parks™ Dubai, LEGOLAND® Dubai and LEGOLAND® Water Park, Dubai Parks & Resorts offers visitors the ultimate adrenaline-pumping experience. Located in the heart of Al Habtoor City, La Perle brings to life a breath-taking fusion of artistic performance, creative imagery and ground-breaking technology. 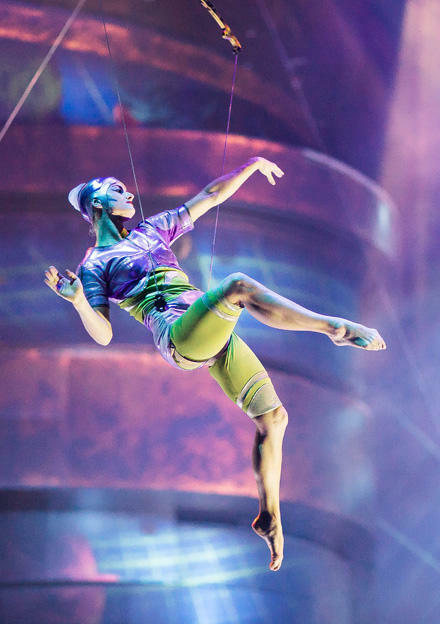 Directed by one of the world’s most renowned artistic directors, Franco Dragone, the 90-minute live performance features 65 world-class artists from 23 different countries, each bringing their own unique set of skills to the show – from dance and acrobatics, to aquatic and aerial stunts. 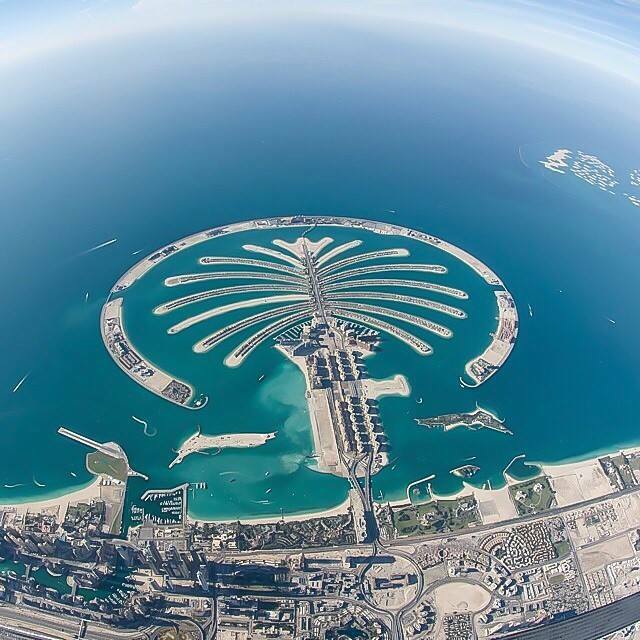 Completed in 2011, Palm Jumeirah is home to some of Dubai's most iconic resorts, including Atlantis The Palm, Jumeirah Zabeel Saray, One&Only The Palm Resort and many more. It is also packed with fantastic dining options worth visiting, such as Nobu and Maiden Shanghai, that you can visit if you’re not staying at one of the many resorts. Those looking for a more relaxed beachfront dining experience should visit Club Vista Mare, which features seven restaurants over a 120-metre stretch of sand. Palm Jumeirah is also a haven for fitness enthusiasts with a running track that stretches for almost three kilometres along the length of the trunk, and the Boardwalk Palm Jumeirah which is built over the rocks of the Palm's breakwater and stretches along the coast for 11 kilometres – perfect for cycling. 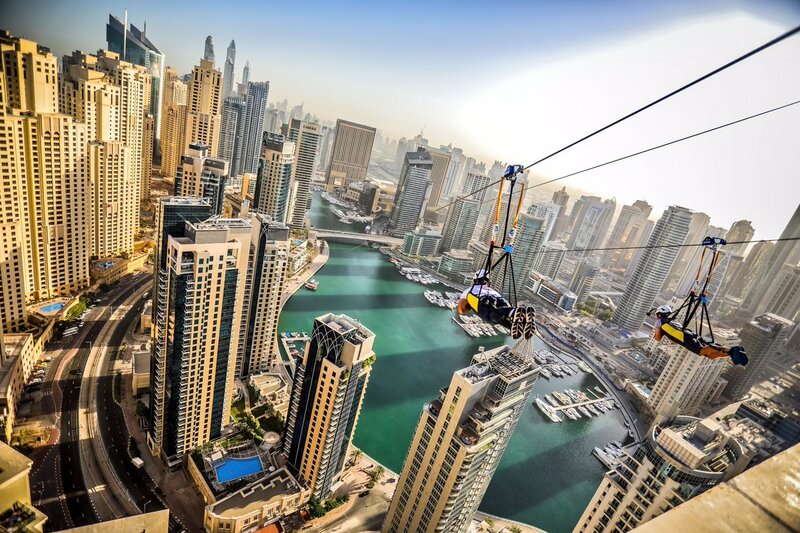 Currently standing as the world’s longest urban zip line, extending a full kilometre from a height of 170 metres to ground level, the XLine Dubai Marina features an incline of 16 degrees and reaches an average top speed of 80 kilometres per hour. Popular amongst both professional and novice riders alike, the Al Qudra cycling path is a popular destination among Dubai’s adventure seekers. The track is 86 kilometres, consisting primarily of a 50-kilometre loop followed by a section commonly known as “The Stick” which runs approximately 15-20 kilometres straight along Al Qudra Road. Boasting of amazing views of Dubai’s desert dunes, riders may also catch a glimpse of some local wildlife like the oryx or horse riders along the path. 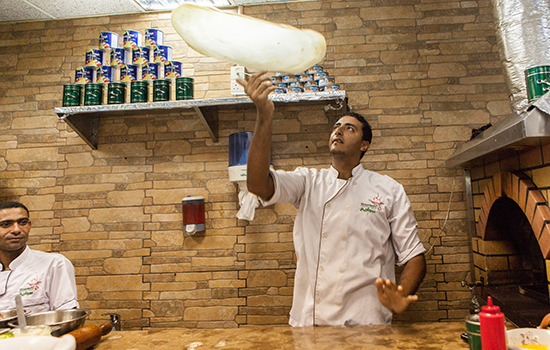 Dubai’s diverse mix of cultures has inspired a food scene that is as varied as its cosmopolitan population; from glittering establishments serving the ultimate in haute cuisine, to hidden gems that have been favourites among the locals for decades and newly-founded street eats, there is something for every taste and budget. 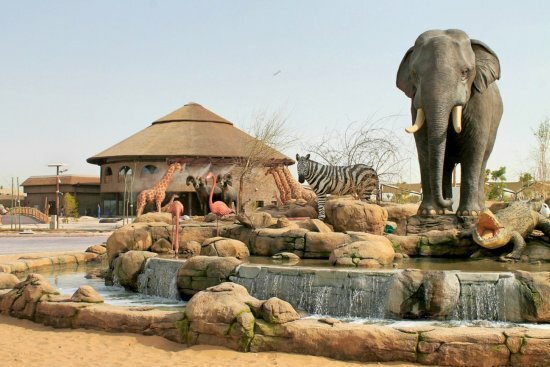 Just a short drive from Downtown Dubai, Dubai Safari Park spans over 119 hectares. The park is divided into different sections – Asian Village, African Village and Open Safari Village – and recreates the different habitats suitable for its varied and unique wildlife, including 2,500 animals from over 250 different species from around the world. 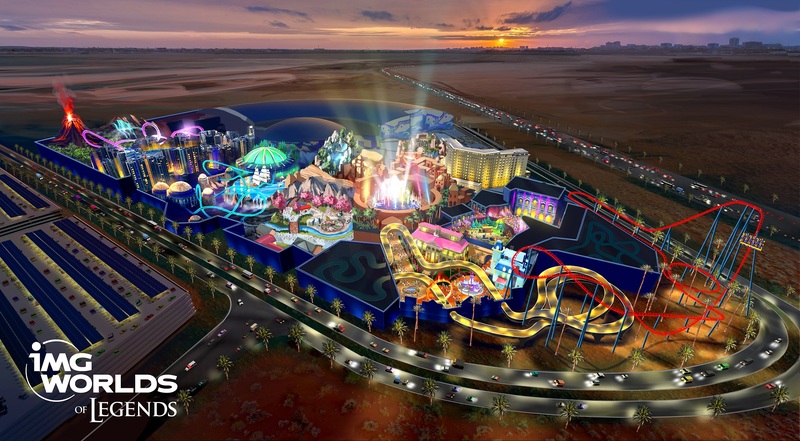 Covering an area of more than 28 football fields, IMG Worlds of Adventure is the largest indoor theme park in the world. The park is split into five different theme zones, featuring 17 different rides that are suitable for young and the young-at-heart! Dubai International Airport is one of the busiest aviation hubs in the world, last year welcoming over 88 million passengers. 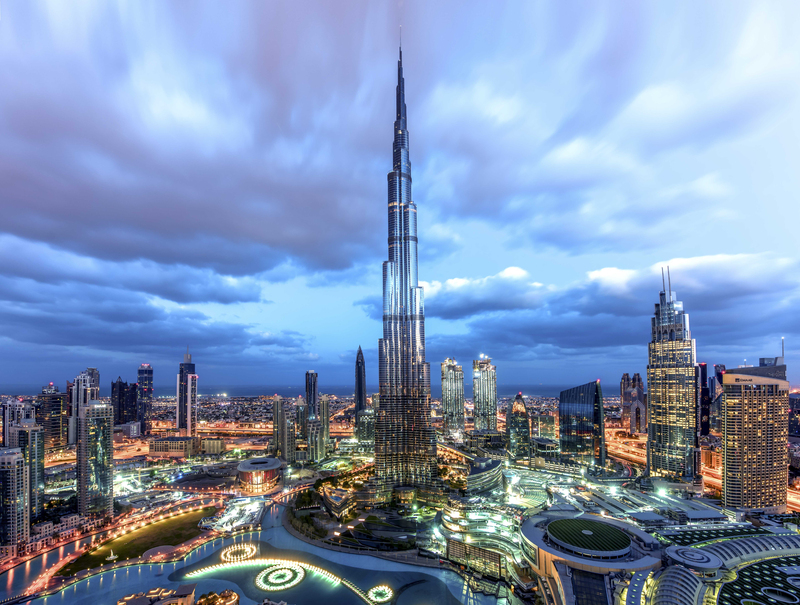 The recent announcement of changes to transit visas in Dubai makes choosing the airport as part of your flight itinerary an even more attractive option, with it now being much easier for travellers to explore the city for 48 hours as part of a layover.